Prams.com.au is Australia’s leading aggregator of prams information, a guide to all things prams. Prams.com.au is the one prams site where you can find everything you need to know about the leading prams, strollers and buggies on the market today. Keeping it fresh, Prams.com.au offers you up to minute updates daily via Facebook, twitter and email newsletter blasts. Keeping you well informed and in-touch with the latest trends, news and safety updates. 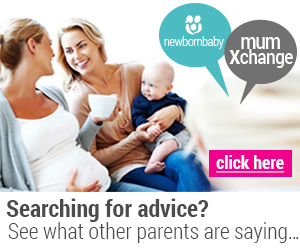 Whether it is a first time purchase or a replacement/upgrade, Prams.com.au will help you make that important decision. Offering stroller details before they are launched and fabulous monthly prize giveaways. Along with a helpful tool to all prospective buyers – a “Pram Chooser”, giving you the right tools to make an informed decision. Join our community on Facebook and Twitter and sign up for our email newsletter blasts to keep up and in touch with the latest trends, news, pram fashions, launches and safety updates.